As a result, there are a handful of barstools on the forward side; if you have overflow friends and family, they can gather around the C-shape settee and dining table fully forward, nestled below a bank of windows that brightens the entire area. The table base and settee each have stowage for those boxes of Triscuits and other dry goods that can’t fit into the above- and below-counter cabinets, though considering there are more than a dozen total, you’d have to throw one heckuva party to run out of space. 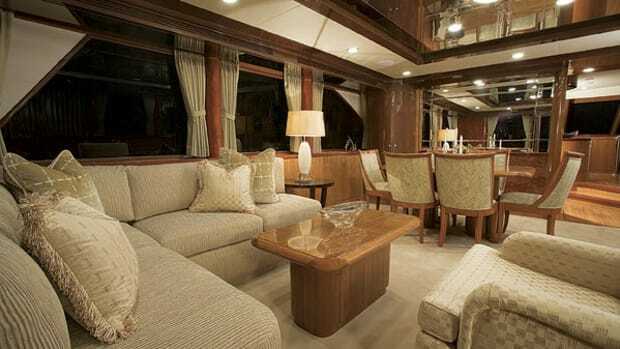 And you’d have to be the world’s biggest clotheshorse to run out of room in the master stateroom, spanning the full beam (21’0”) below decks. I counted 20 drawers, plus there are two cedar-lined hanging lockers (one of which conceals a safe) and additional stowage in two circular display tables and behind decorative doors in the forward bulkhead. 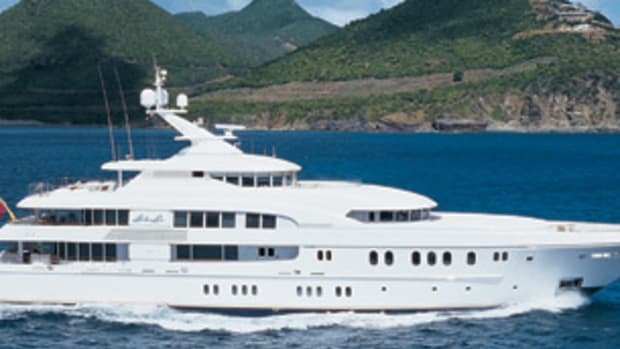 The VIP stateroom (fully forward) and the twin-berth guest stateroom (to port between the master and VIP) each have good stowage, too, and en suite facilities, as is typical of a yacht this size. 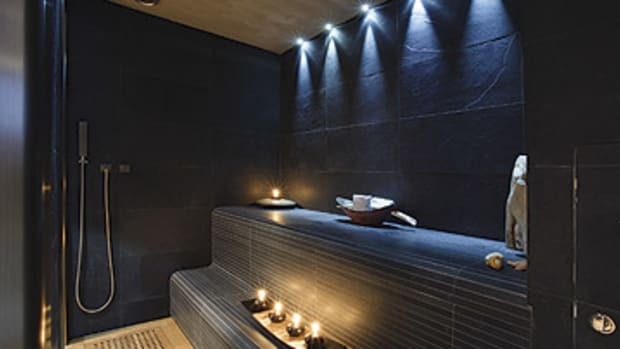 Of course, the master his-and-her head embodies the luxury you’d expect of a 78-footer, such as a central shower with steam; a seat is a welcome touch here, for safety or simply convenience. But I found the toilet on the starboard side to be too close to the shower door; a few more inches of space would be better. 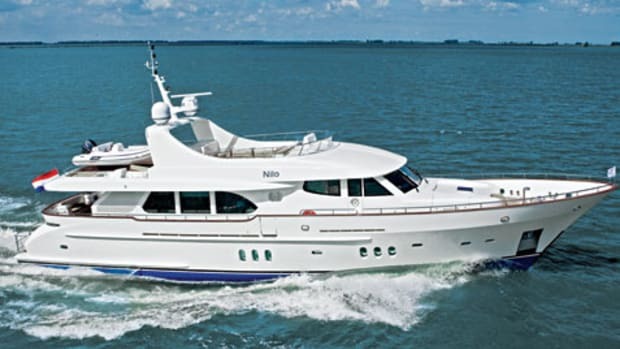 Despite the fact that I don’t typically drive yachts this size, and particularly considering I’m not the height of your average yacht buyer, I was comfortable at the helm of the 78. Wenger helped me adjust the Stidd chair he’d been sitting in (there’s a good foot of height difference between us, after all), and I appreciated how the five windows, stretching from the overhead to the dash, permitted a good view of the horizon without thick mullions as obstructions. 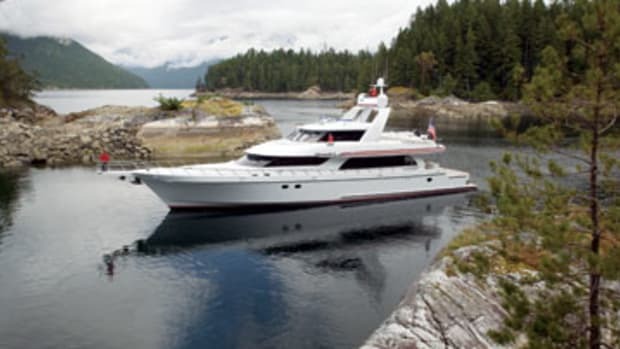 The yacht responded well to turns of the big wooden wheel, and while we cruised comfortably on autopilot for a while at just shy of 18 knots (20.7 mph) in one- to two-foot seas, we got her up to an average top speed of 24 knots (27.6 mph) at 2270 rpm. 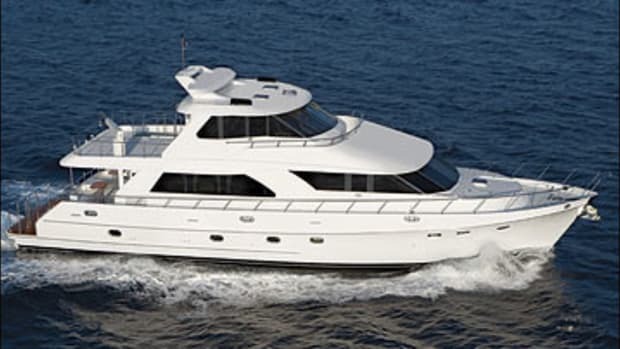 After a while I was tempted to turn the day’s joke of heading out to Bimini into a reality. 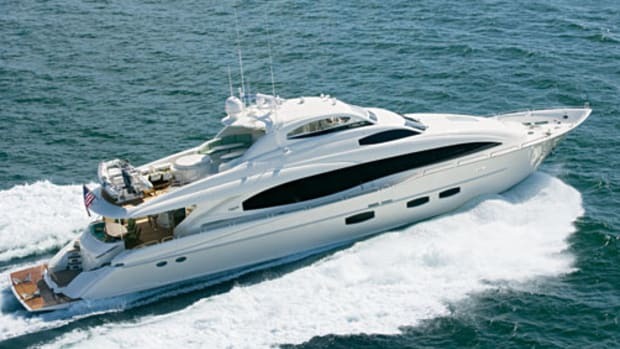 Of course, safety is paramount whether you’re cruising out to Bimini or elsewhere. I was impressed with a few ways Ocean Alexander addresses this on the 78. First, the stainless steel side-deck handrails are two and a half inches thick and elliptical, providing a solid feel and a comfortable grasp as I walked around the decks. 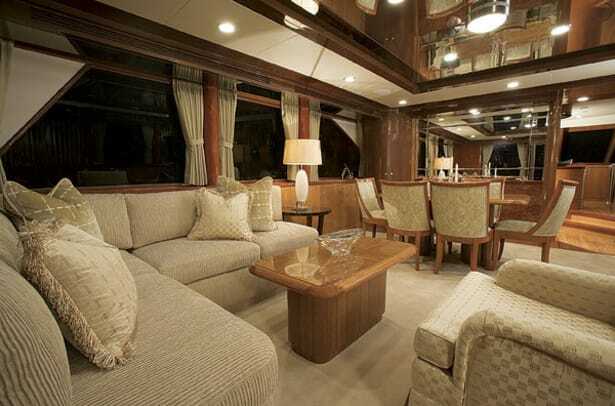 And the side decks are amply proportioned, permitting you to walk along them while the fenders are hanging inboard without having to turn sideways—I did it myself and watched as the other five people aboard easily did it, too, at various points during my visit. Additional safety rails are outboard of the bow sunpad, and deck hardware such as the windlass is recessed to be out of the way as much as possible. There’s even a light in the step up to the Portuguese bridge once you pass through the doors from the pilothouse (though I would have preferred the elimination of the step). Dependability of and access to equipment are paramount, too. The 78 has items such as two 27-kW Onan gensets, iso boosters to ensure spike-free shore power whether stateside or in the islands, dual Racors on each of the 1,650-hp Caterpillar C32s and the gensets, and a Delta “T” ventilation system. While there isn’t full walkaround engine access (there’s climbing reach outboard and aft), there’s good access to steering gear in a crawl space below the steps leading into the crew’s quarters (for two) from the swim platform. 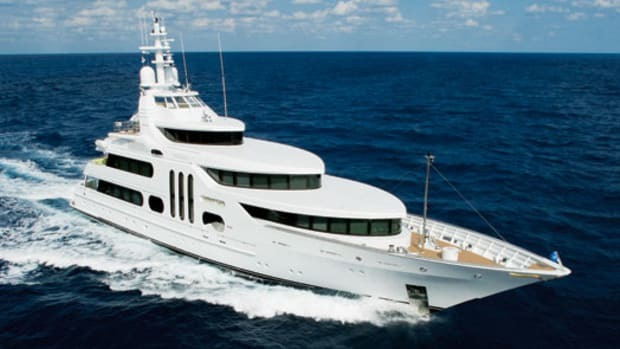 Outfitted the way she was when I was aboard, the 78 comes in at $4.3 million. 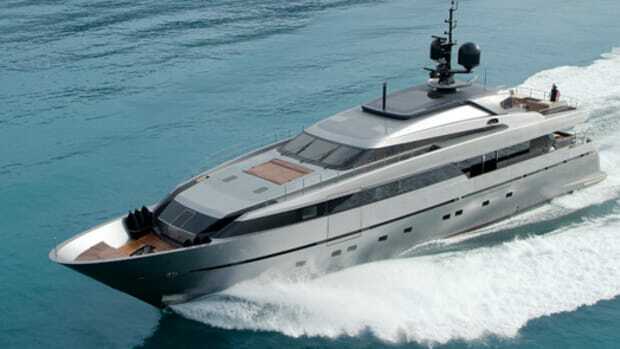 There are few options, since Ocean Alexander prefers to automatically include the appliances, gear, and amenities owners would want in a yacht of this size. All you need to do is pack and get ready to play. Your crew will be waiting for you. And I’ll bet your toothpaste will be, too.